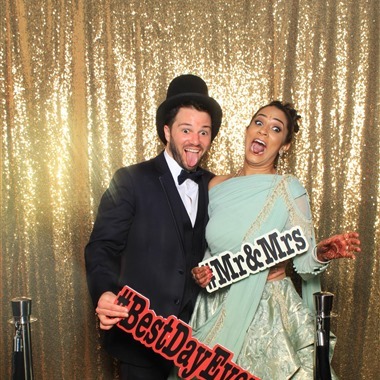 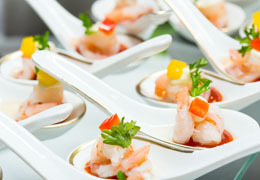 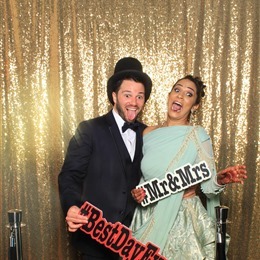 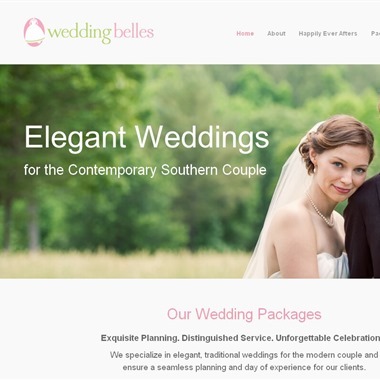 Select photos you like; we'll recommend wedding planners in Atlanta Try now! 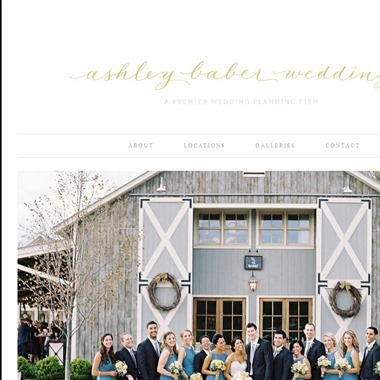 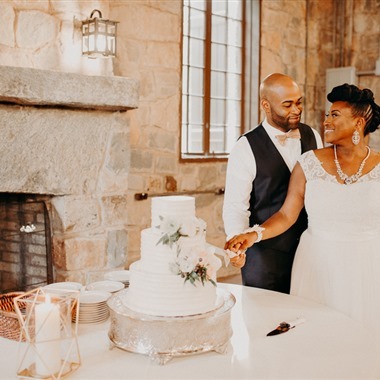 Ashley Baber Weddings is an award winning wedding planning firm with offices in Atlanta and Charlottesville. 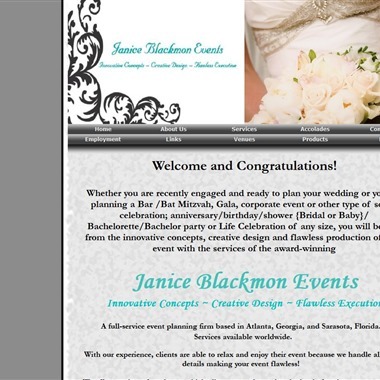 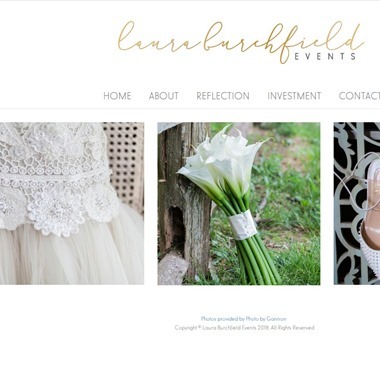 We are honored to have worked along side so many wonderful couples and families planning weddings for over 10 years. 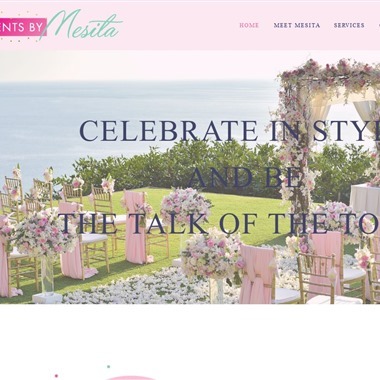 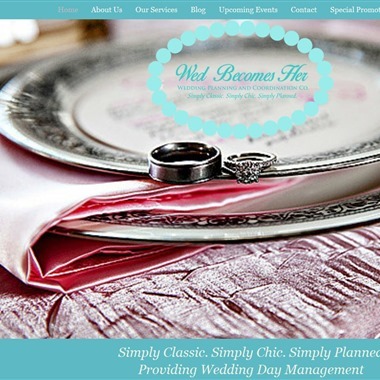 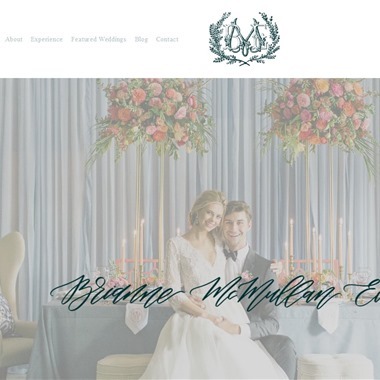 Wed Becomes Her is an Atlanta, Georgia wedding planning and coordination services company, specializing in Day of Coordination the day of your wedding. 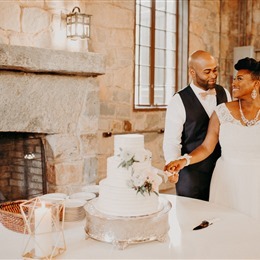 Whether you want to be married at the country club or the courthouse, Wed Becomes Her is equipped to provide wedding day management services.